Without further ado, patch 1.1 has been released for 100% Orange Juice. You can get it on the homepage. 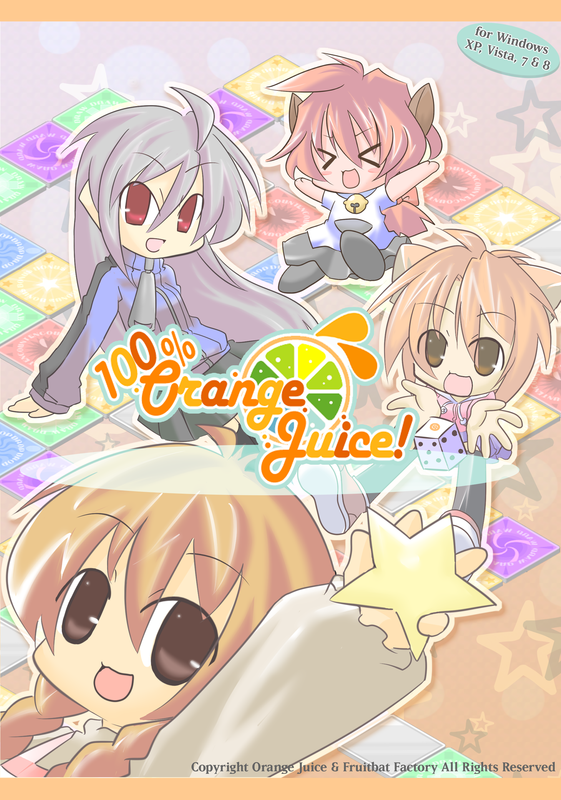 We also added a chatroom link on the 100% Orange Juice homepage for easier multiplayer arrangement. Hope everyone’s enjoying their pudding-filled adventures! 99 Spirits is currently 89% towards top 100. War of the Human Tanks is currently 81% towards top 100. 100% Orange Juice is currently 39% towards top 100. All of the games are on their way up, though of course 100% Orange Juice has further to climb as it’s the latest addition. We are focusing our efforts into bringing all our games into top 100, where they may have a chance of getting Greenlit.